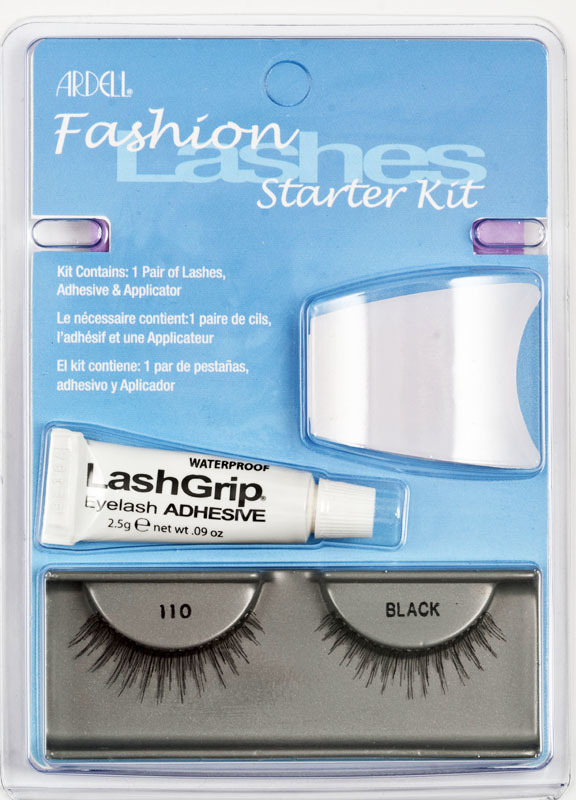 Ardell Fashion EyeLash Starter Kit features lashes, adhesive and easy-to-use customized applicator designed to make the job complete. 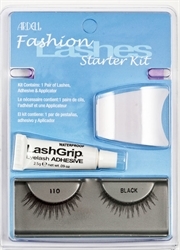 Fashion Lashes Starter Kit is ideal for first-time Eyelash users. The Starter Kit contains everthing needed to apply Fashion lashes in 3 easy steps.